If you ask someone who’s never done yoga what they think it involves, the usual response is “stretching and meditation.” It’s always great fun to see someone in a yoga class for the first time who thinks it’s going to be a workout for lightweights. Fifteen minutes into it, when they haven’t left their 6′ x 2′ mat and they’re sweating like crazy, you can tell it begins to sink in that this workout could be better than they’d originally thought. The truth of the matter is yoga can be as mellow or as arduous as you make it, just like any physical practice. The beauty of yoga is that it goes beyond just the physical. For firefighters yoga can be a really great way to relieve stress and center the body and mind. This is especially important considering the high stress of the job. Yoga, if you allow it to be so, could be one of the best ways to combat PTSD. Now, I am not saying to carry a yoga mat everywhere with you. I am, however, trying to get firefighters, EMTs and medics to think about how and why they should start including some yoga into their fitness routine. Before I get too involved into how to incorporate yoga, take a look at these 5 big reasons to do yoga. More Strength– In a recent study at Colorado State University, participants that did yoga were able to increase their strength in the dead lift by 13% compared to those that did not do yoga. Greater Muscular Endurance- People who practiced yoga for 12 weeks improved their VO2 max (oxygen efficiency) by 5% more than those who did not. Similarly, the yoga group’s muscular strength and endurance was also boosted by regular yoga. 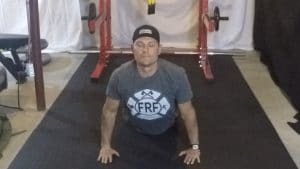 Reduced Back Pain- It’s pretty well established that firefighters need to have a really strong core, and both yoga and Pilates are great for that. In case you didn’t know, these forms of exercise involve really challenging exercises for the core muscles (which includes the abs, obliques and low back muscles). People who suffer LBP (low back pain) that took a four week yoga class and practiced and home experienced a nearly 20% reduction in pain than a group assigned to do general back and ab exercises. Better Immune Function- People that regularly participate in yoga have reduced stress-hormone levels and higher immune function…based off a study in Korea. Stress Reduction– A number of studies have shown that yoga may help reduce stress and anxiety. It can also enhance your mood and overall sense of well-being. By combining stretches, breathing exercises, and bodily poses, yoga helps relieve anxiety, depression, and stress. Meditation can also be used with yoga and is shown to help alleviate feelings of anxiety and depression, as well as reduce pain. Again, considering the high instances of PTSD and stress of the job, this is a HUGE reason that yoga can really help the fire service. Incorporating Yoga into your Fitness Routine. Yoga has many styles, forms and intensities. Hatha yoga, in particular, may be a good choice for stress management. Hatha is one of the most common styles of yoga, and beginners may like its slower pace and easier movements. But most people can benefit from any style of yoga — it’s all about your personal preferences. You can also learn yoga books and videos, beginners usually find it helpful to learn with an instructor. Classes also offer camaraderie and friendship, which are also important to overall well-being. 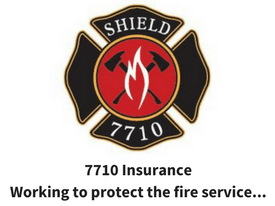 Another option is to bring instructors into the firehouse to teach classes on-shift. You may be a little intimidated to start yoga, you must remember, every person has a different body with different abilities. Don’t be afraid to modify yoga postures based on your individual abilities. One of the benefits of taking a class is that instructors can suggest modifications to poses that may be easier for you. Regardless of which type of yoga you practice, you don’t have to do every pose. 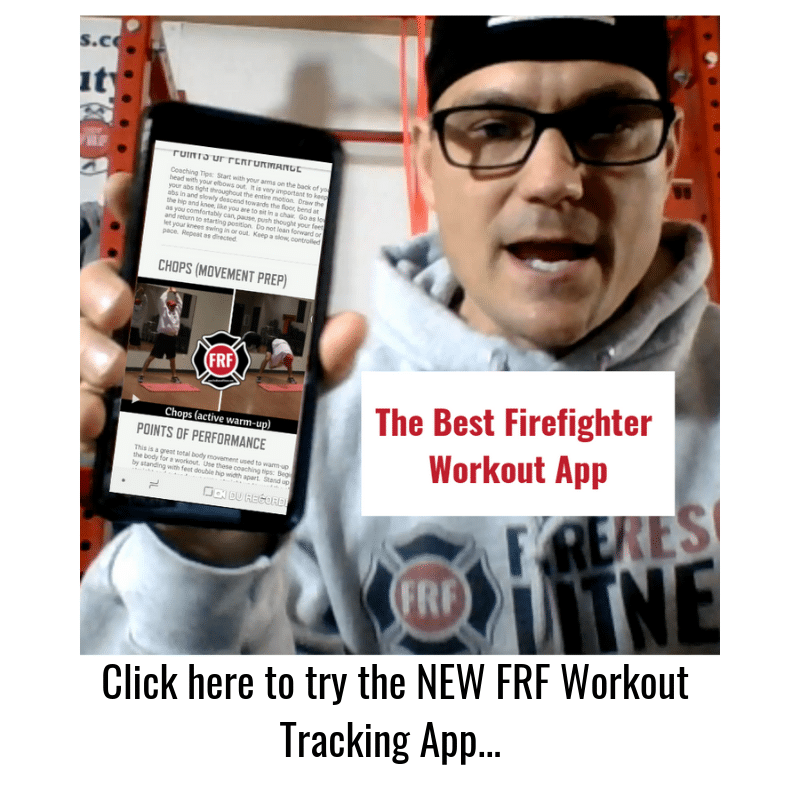 Personally, I started to integrate “hot” yoga into my fitness routine at least once a week and then use some of the poses to stretch after my FRF (fire rescue fitness) workouts. 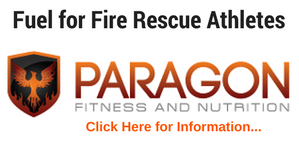 My suggestion is to give it a try, you may find that it relieves stress and helps you move better on the fire-ground.